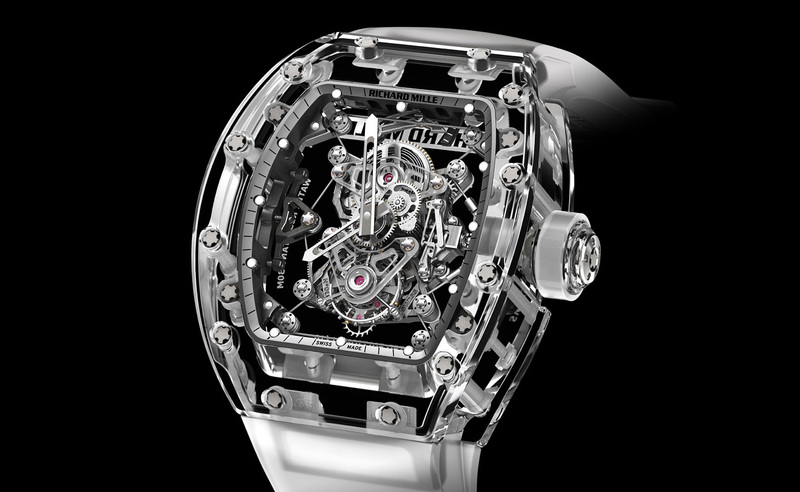 What is the most expensive watch in the world? 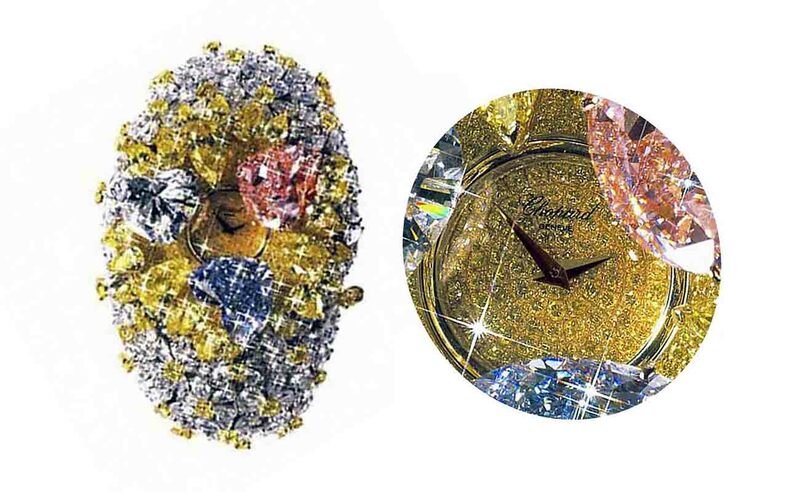 Unbelievably expensive Hallucination by Graff Diamonds costs crazy money as for a wrist watches – $55 million. 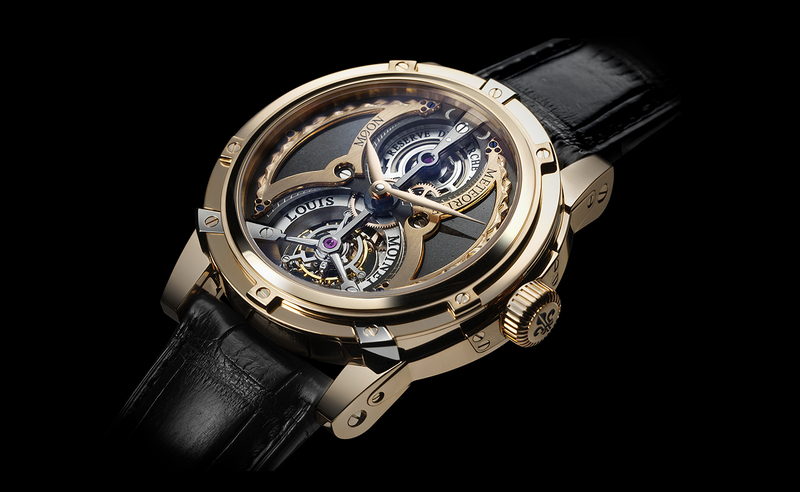 It’s luxurious, rarest and the most expensive watch ever. 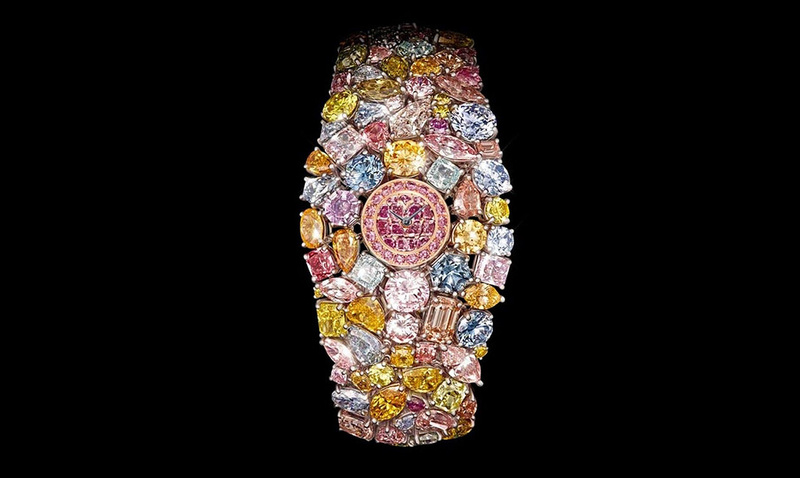 Decorated with selected 100 carats diamonds shining with thousands of colors – this is more work of art than just a women watch. 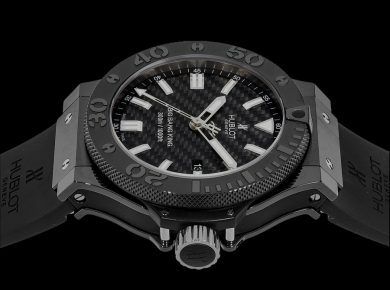 But it’s not the only one extremely expensive watches in the world – check the whole list in our post. A classy timepiece worn on your wrist can instantly add a touch of elegance to your overall look. 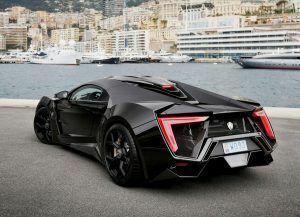 It is a sign of prestige for the rich and the famous who tend to thoroughly enjoy wearing these to look and feel like absolute royalty. 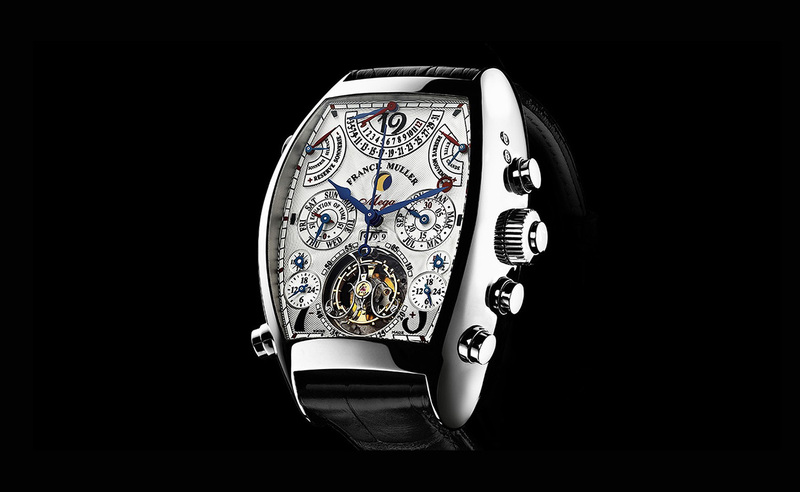 There is a high level of skilled craftsmanship that is required to give a wristwatch the grace that it truly deserves . 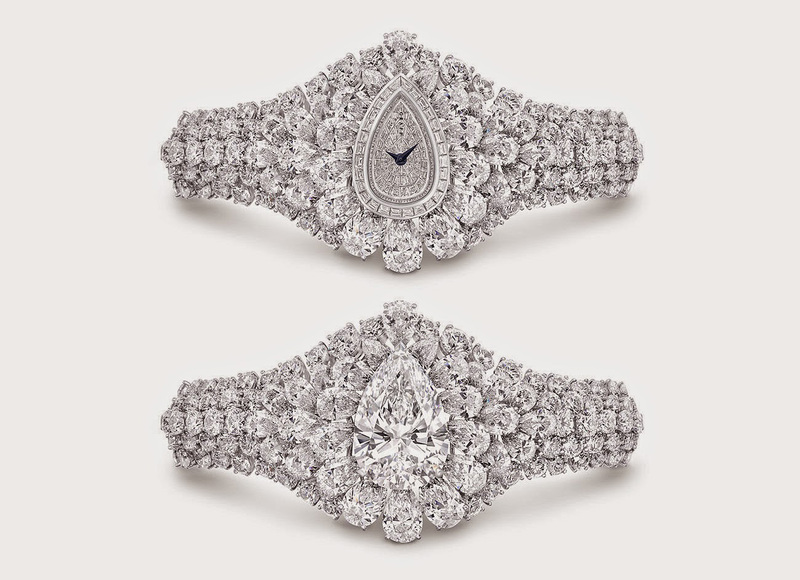 While some wrist watches have a historical significance, others are exquisitely enrobed in luxurious diamonds. 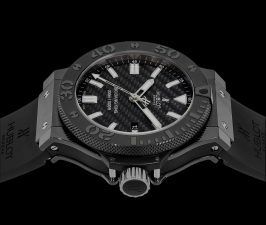 In this list of the top 10 most expensive wrist watches , you will come across a jaw-dropping a collection of sophisticated watches that are fit for royalty and exude charm and elegance with a price to match. These watches not only tell you the time but do a lot more than that. For starters, they signify a status symbol for the person wearing it. Additionally, these watches are also equipped with a multitude of features and functionalities. For a watch enthusiast, these timepieces are simply, timeless. 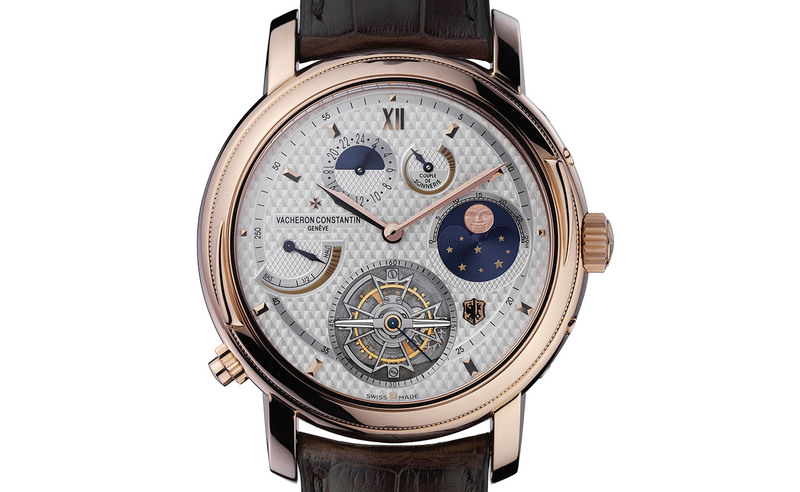 It would make your jaw drop to learn that the Tour de I’lle watch, a magnificent masterpiece by Vacheron Constantin, which was launched several years ago in 2005 is one of the cheapest wrist watches amongst the most expensive watches known to mankind. 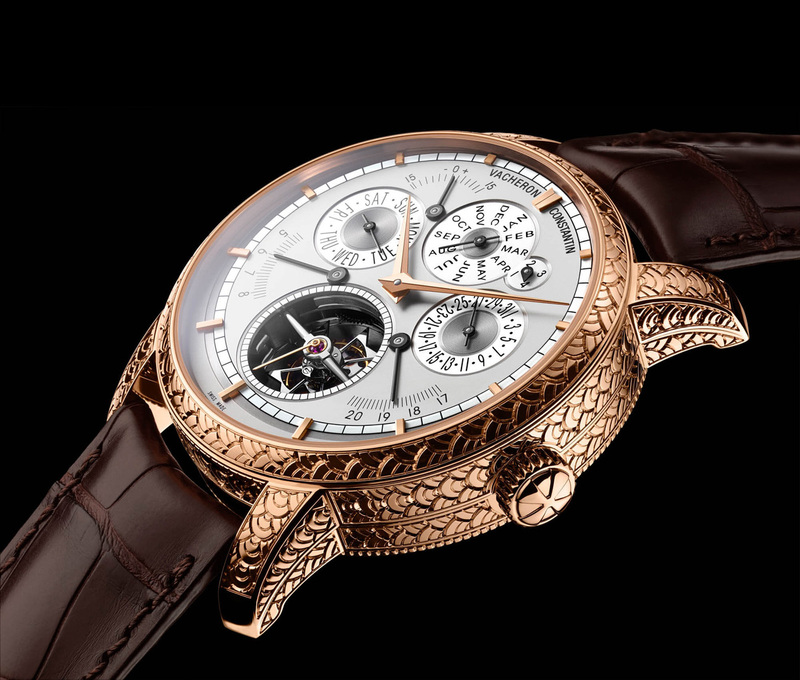 It is quite a unique timepiece as it has an incredible design on both sides of the watch, giving it a dual look. The creation of this watch was no accident, it was in fact created to celebrate the most successful 250 th anniversary of the brand’s existence in the world. 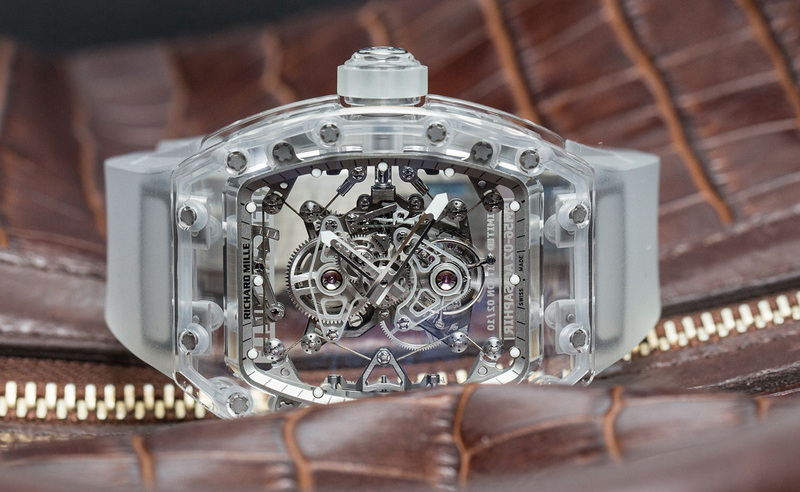 Back when it was launched in 2005, it was considered to be one of the most complicated watches for its time because of its ingenious design features. 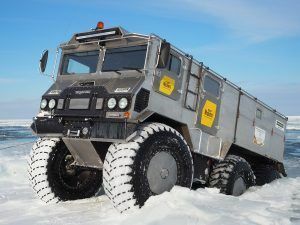 While there have been many unique innovations since, causing this title to be transferred to other successful watches, the Tour de I’lle commands a price of $1.5 million. Some of the exciting features that this watch boasts of include its ability to tell the time for sunrise and sunset along with the moon phase. It also has dual time zones and a minute repeater. The RM 56-02 Sapphire watch was designed by Richard Mille as a way to build up on the previous designs that he had created. However, what makes this watch stand out is the fact that it is a lot more swanky than its predecessors. 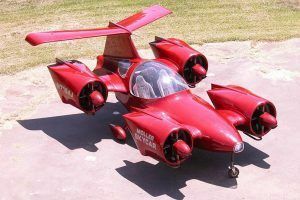 Its design also ensures that it boasts of some of its advanced functionalities. 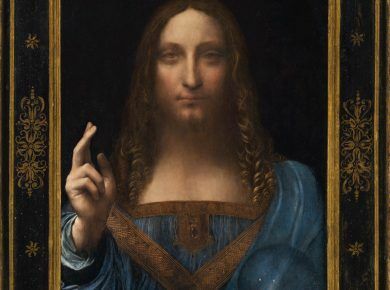 This is what gives this magnificent timepiece its $2 million price tag. The RM 56-02 watch is known for its distinctiveness in terms of design. However, it is the intricacy in crafting this watch that lends its price. The case itself has been designed in a way that reflects the complexity of the design . The suspended cables in the case hold the different elements together, ensuring lucid movement. The use of pure sapphire throughout the construction of this watch ensures an air of opulence as you fasten it on your wrist. 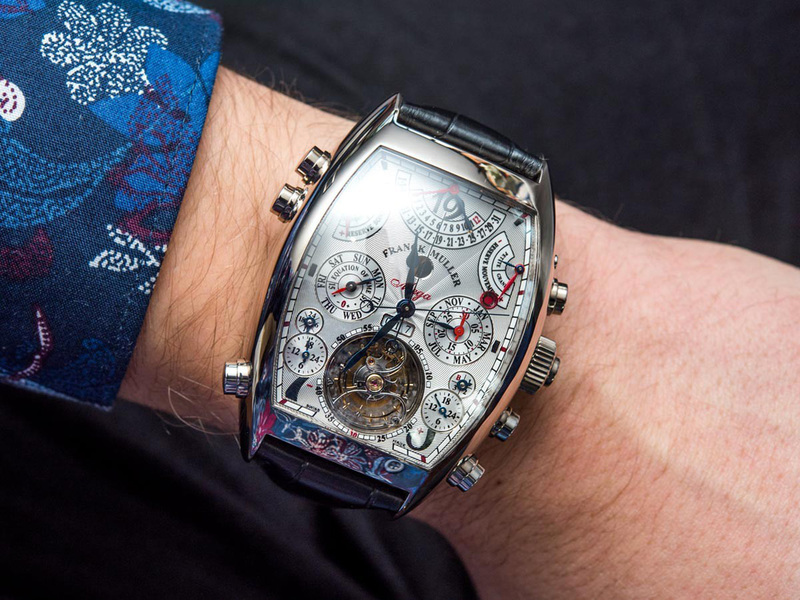 With a price tag of $2.7 million, Aeternitas Mega 4 by Franck Muller has some of the most complicated features possible on a wristwatch . Although its sleek design fits seamlessly on your wrist, it is the complexity of features in this watch that make it remarkable, thus giving it a heavy price tag. 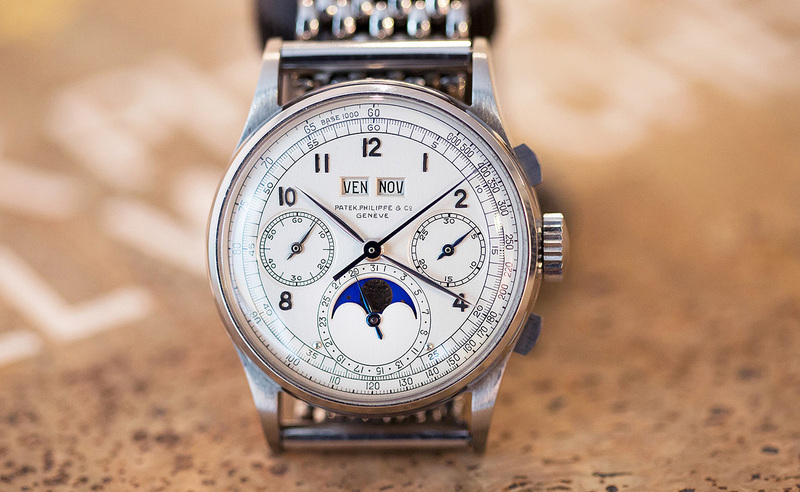 This iconic wrist watch has 36 complications, which no other watch has ever managed to match up to. There are 1438 components that make these complications possible. This watch has managed to break all records and ranks at the top as a watch with most complications and intricacy giving users one of the best experiences. Another feather in its cap is the 1000 year cycle calendar , which you can renew up to infinity. The Aeternitas Mega is a stunning watch designed with a heavy focus on its craftsmanship and functionality in mind. If you want something timeless and rare at the same time, then the Louis Moinet Meterois should be able to tick these boxes. Only 4 of these watches exist and what is even more fascinating is the fact that no two watches are alike. 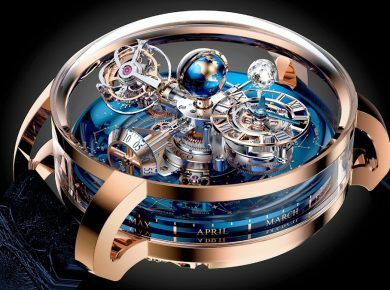 Therefore, it doesn’t matter which one you pick, there will be something unique about it that only you would have access to as the owner of this elegant wrist watch . 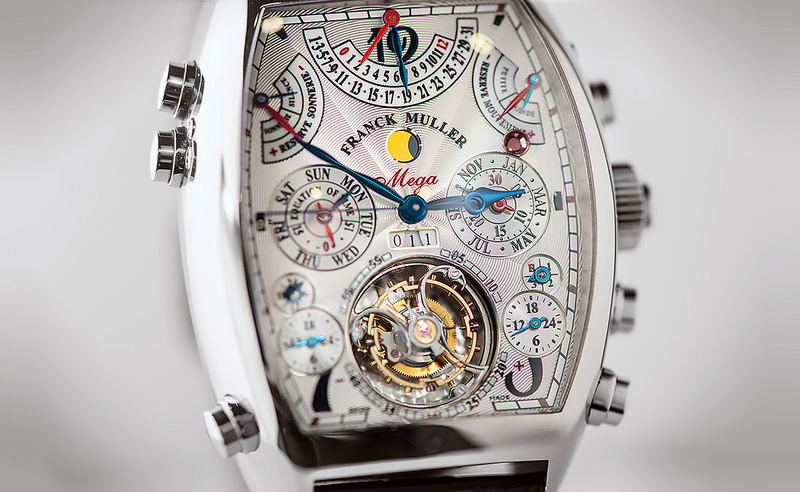 You can purchase this watch for $4.6 million where each piece contains a moon rock. 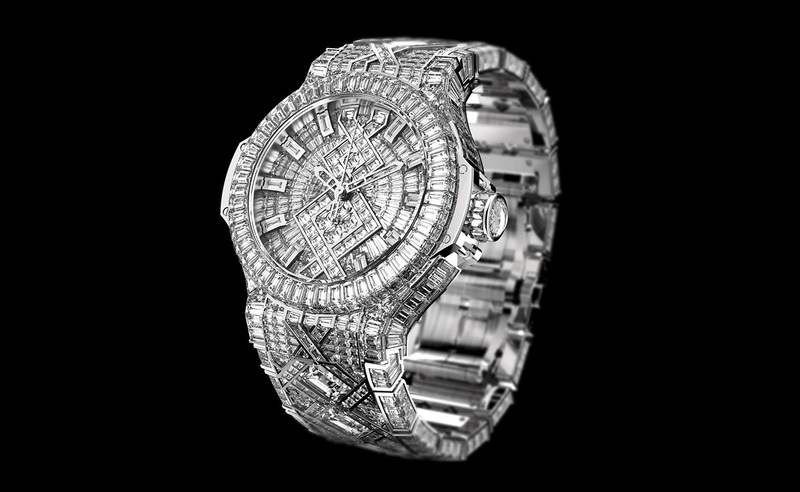 This is easily the most expensive Hublot wristwatch , which retails at a whopping $5 million and was also the timepiece that was gifted to popular rapper and music artist, Jay-Z on his birthday by his wife in 2012. 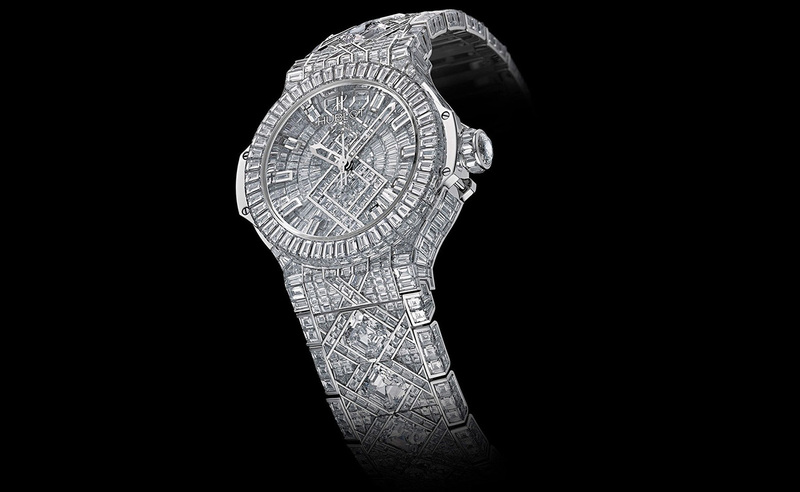 This is a truly fascinating watch by Hublot as it is enveloped in about 1282 diamonds of numerous varieties and styles. Some of these shiny pieces include 6 emerald cut diamonds that, are approximately 3 carats per diamond. 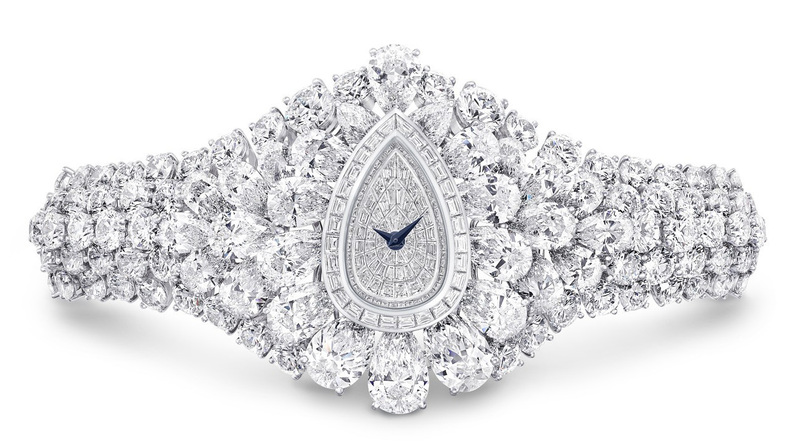 Additionally, there is a mighty 100 carats’ worth of baguette diamonds aesthetically placed in this watch. 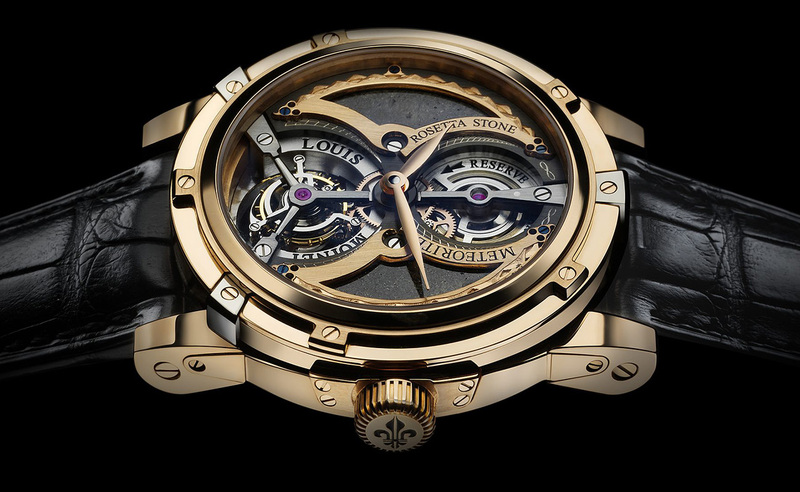 What makes this watch so special is the sheer amount of precision that has gone into making this watch. A New York Jeweller was responsible for making this timepiece so irresistible thanks to the 40+ years of experience he brought with him whilst cutting every stone that sits snugly on this watch. 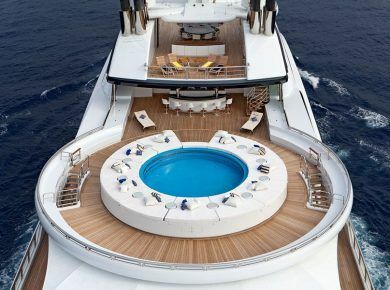 It exudes an air of luxury and elegance that is effortless. 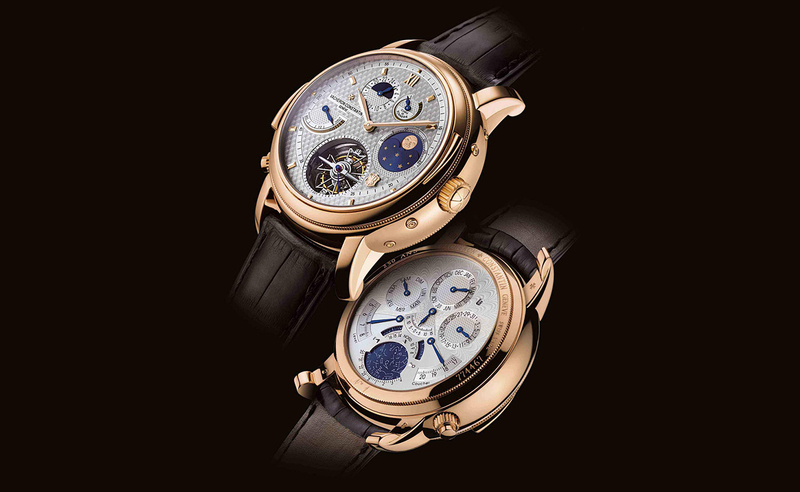 Like the Louis MoinetMeterois, the 1518 series by Patek Philippe too is limited edition and only 4 watches were created. 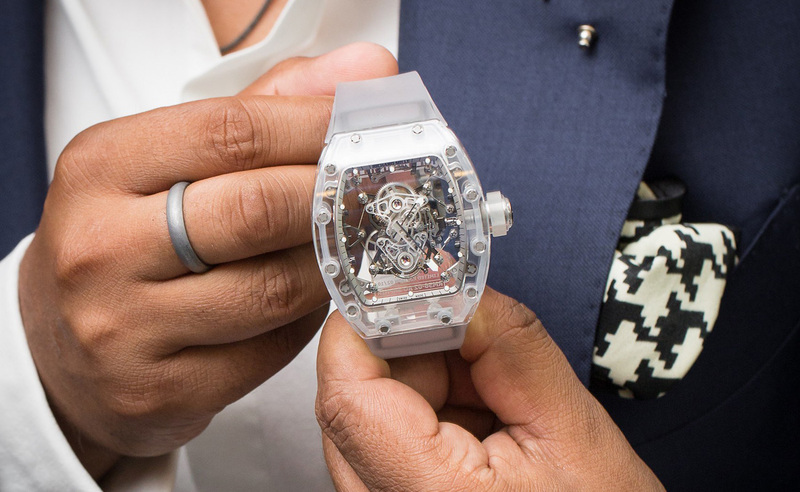 What makes it so special and unique compared to other expensive watches is its unique casing. 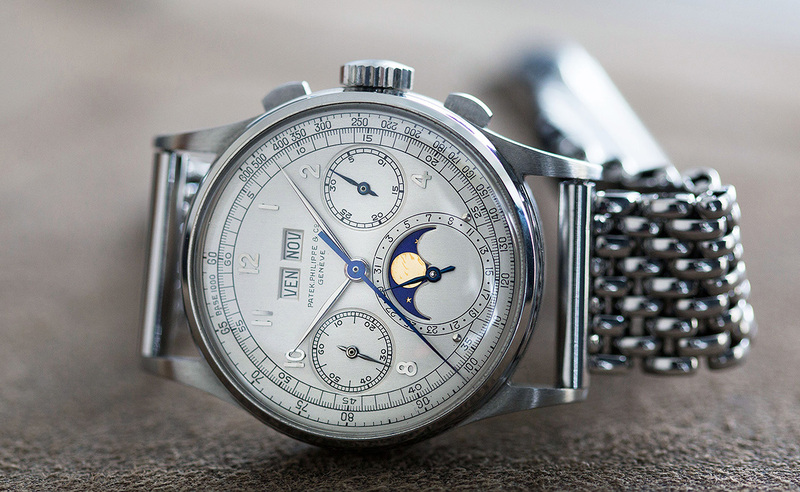 Usually, Patek Philippe is known for creating watches in yellow or rose gold, but with this version of the 1518 , they went for something different and instead made it in stainless steel that exudes panache. 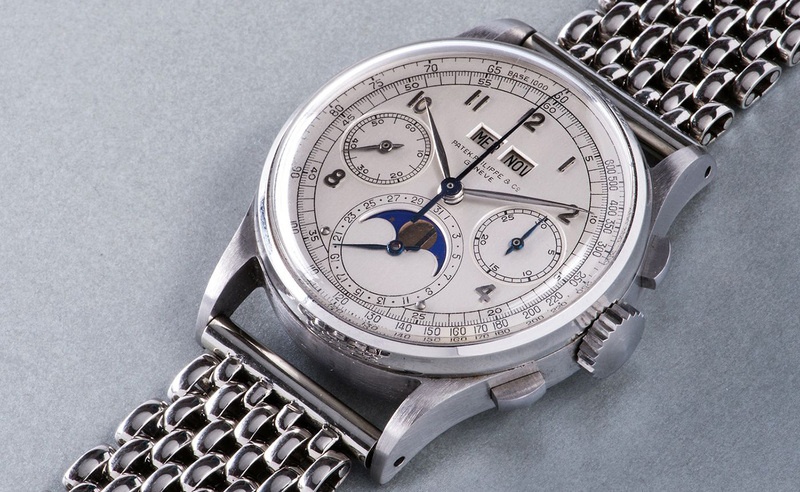 This watch was created in 1941 and therefore, it invariably was one of the first chronograph watches to have existed by Patek Philippe and it has only recently been auctioned off for $11.1 million. There is something incredibly graceful about this Billionaire watch by Jacob & Co. and its name very aptly describes how you would feel once this watch fits snugly on your wrist. 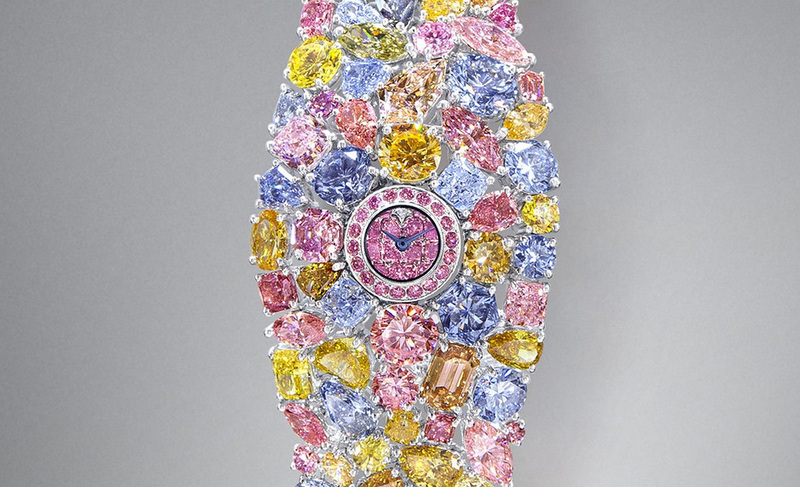 At $18 million, every inch of the wrist watch’s body is covered in diamonds worth 260 carats. These diamonds having the classic emerald cut are not the only shiny rocks that make it to the watch. 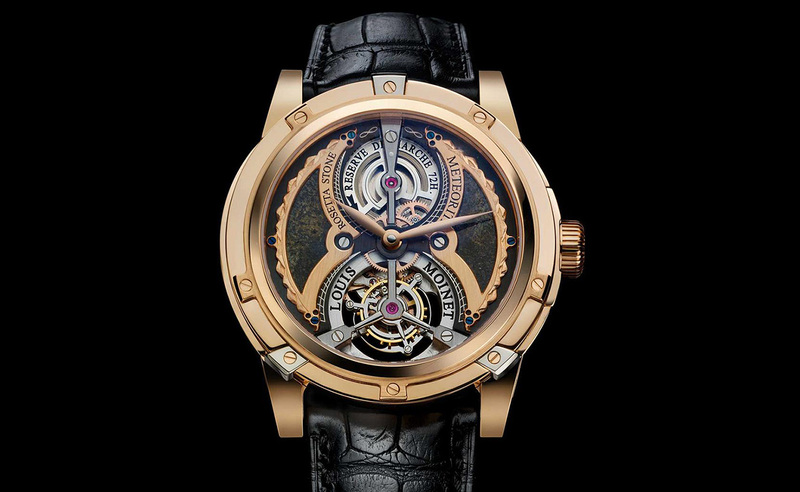 The Billionaire also boasts of 19 jewels, about 167 other components and a skeleton face truly making it one of the most luxuriously expensive watch brands . 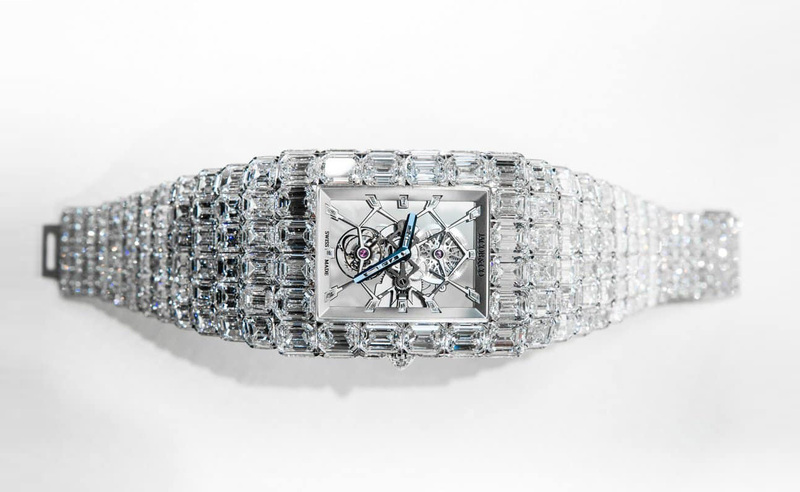 Graff Diamonds is a company that has created the most expensive watch that money can buy and one of them is The Fascination, which would set you back by $40 million. 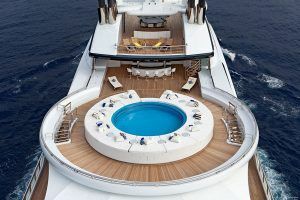 Staying true to its name, you will find that this watch containing a 38.13-carat pear-shaped diamond in the center can also be transformed into a ring. 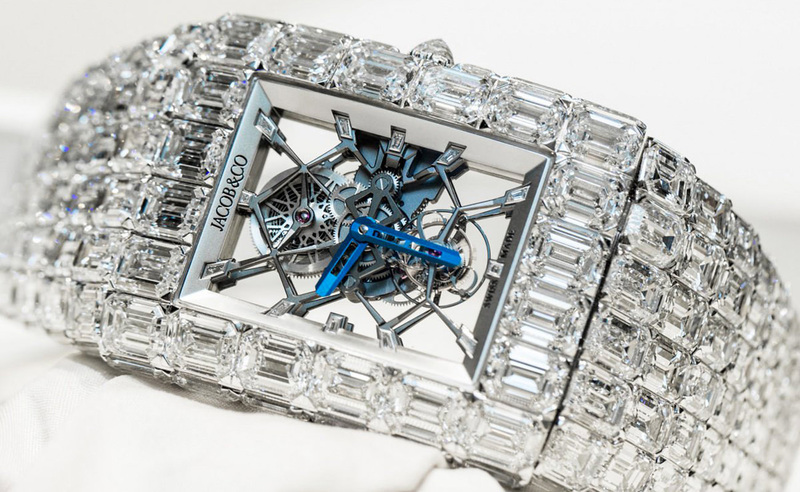 The entire watch is studded with a white diamond worth 152.96 carats. 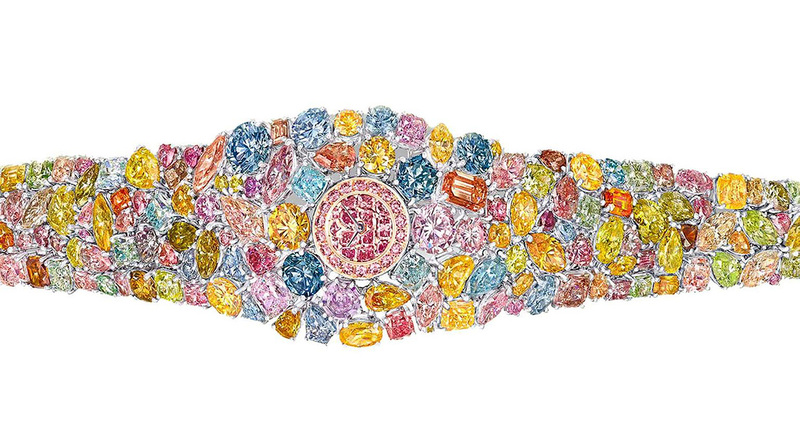 You cannot talk about the world’s most expensive watch and not include Graff Diamonds. 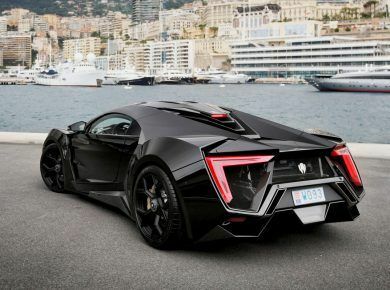 Hallucination would cost an enormous dent worth $55 million in your pocket. The bracelet of the watch itself is made of platinum, which is then covered entirely in 110 carats of diamonds in myriads of colors. It is a harmonious blend of colors and shapes like blue, yellow, pink and green to go with the heart, emerald, pear, marquise and round shapes. It is the best and the most expensive watch that money can buy. These magnificent watches are a blend of luxury and functionality all clubbed into a sleek and stylish wrist watch that will instantly take your glamour quotient a million times higher. Exuding pure elegance and stature, these prestigious watches offer the perfect opportunity to indulge. Whether you are looking for a watch that offers multiple functionalities or are simply looking for something stylish and elegant that can make a style statement, these watches do the trick. 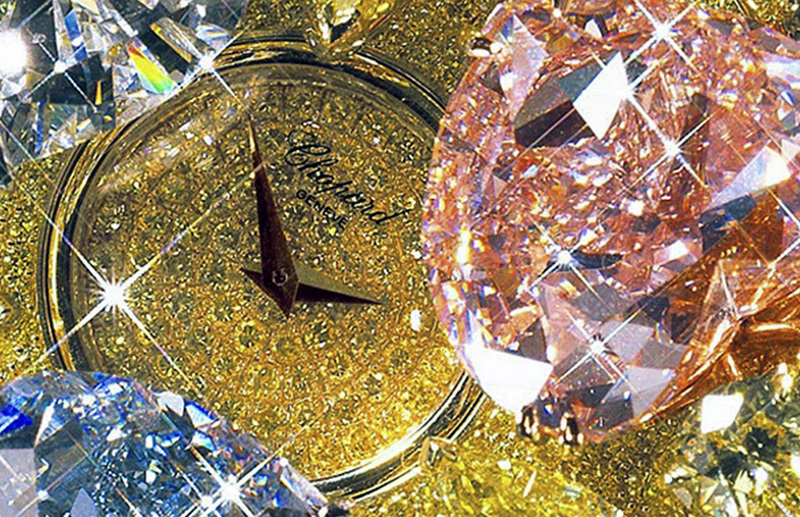 These are the world’s most exquisite watches that can give you a glimpse into what opulence looks like.